Find out how you can benefit from hiring with Fibreplus! 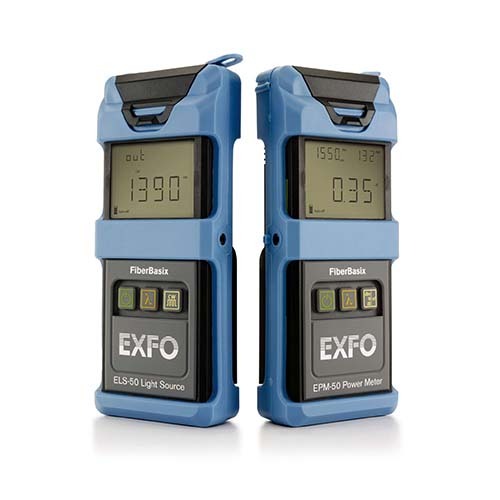 Part of EXFO’s 600 handheld series, the FLS-600 Light Source with the FPM-600 is designed for first-class testing. What’s more, you can save time by building a list of your “favorite” wavelengths and only sweeping through these wavelengths when testing. Automatic Wavelength Switching Using the FLS-600 in Auto-Switching mode allows to automatically toggle between available wavelengths. 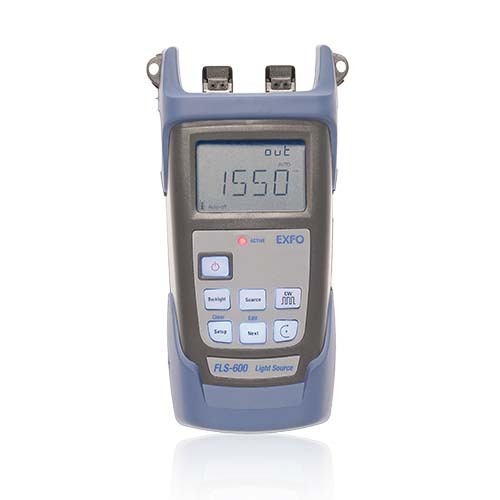 When using this source with the FPM-600 power meter.The highly versatile FPM-600 Power Meter is the ideal tool for link and system qualification. 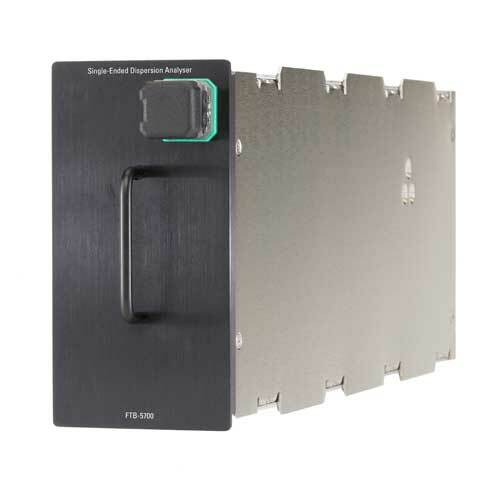 Thanks to its memory capacity of 1000 data items and converter software, it facilitates data management and enables data transfer to a PC via USB connection. 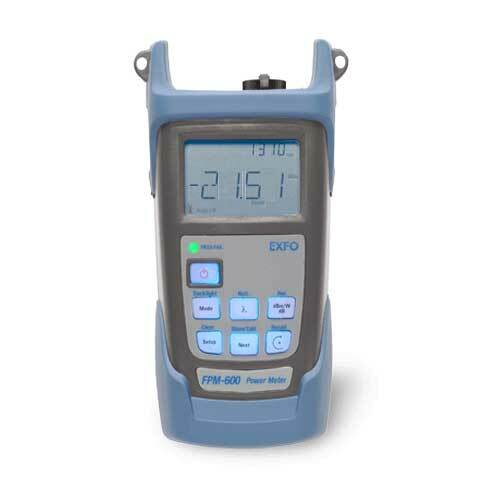 The FPM-600 features a green/red LED indicator that gives you a pass or fail test verdict according to the thresholds you have defined. A range of interchangeable adaptors are available to suit the connector configuration you require. 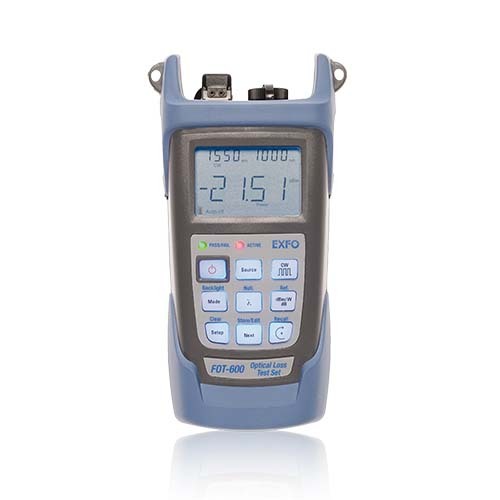 Speed, Performance and Accuracy The DSX-600 CableAnalyzer™ is the essential certification tool for copper, twisted pair structured cabling from Cat 3 / Class C through Cat 6A / Class EAfeatures speed, and reliability that makes you more efficient and productive – you can see the results on the bottom line. No other tester will deliver as consistently as the DSX-600. 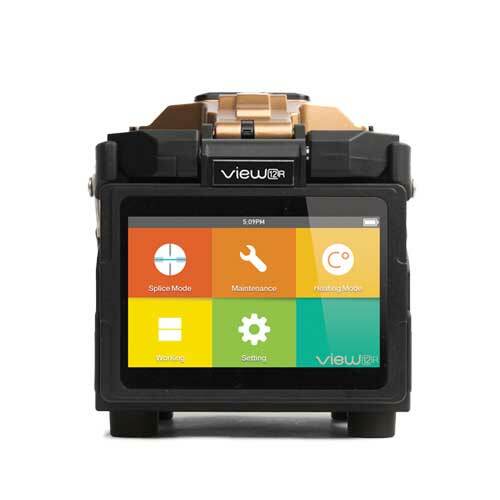 Its gesture-based user interface allows your techs to spend less time interpreting screens and more time testing. 500 MHz frequency range certifies Cat 6A/Class EA cabling for 10 Gigabit Ethernet in just 10 seconds. 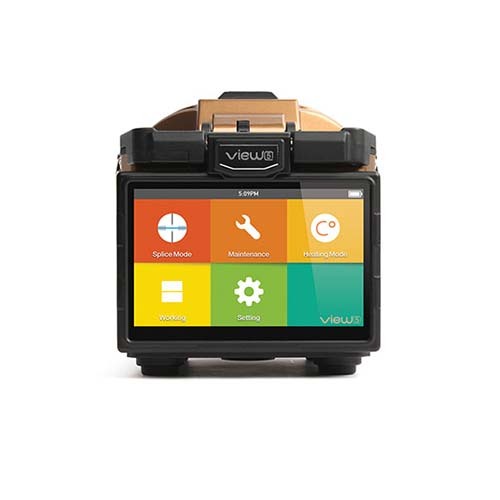 Advanced diagnostics pinpoint the location of a failure and suggest corrective action. New market reality requires a new CD/PMD testing approach The high-speed networking market has been trying to reconcile two conflicting objectives: deliver the faster data rates—10G, 40G and 100G—demanded by subscribers, and keep OPEX down to maintain profitability. Most network operators are well on their way to achieving the first objective, thanks to new fiber deployments and new technology advances such as coherent detection, DPSK/DQPSK and ROADM-based mesh networks. However, the additional field work—installation, activation as well as the greater dispersion granularity now required—can push operation expenses in the wrong direction. These new requirements force operators to retain the services of more field crews, potentially reducing the average expertise level of technicians and increasing the rate of repeat jobs. In a nutshell, network operators must absorb more CAPEX to equip their additional technicians, and even more importantly, they must absorb more truck rolls and OPEX. The good news is, the aforementioned technology advances are making next-generation high-speed network increasingly tolerant to dispersion, shifting the focus of the test instrument toward built-in intelligence, simpler setups and automated test sequences that generate results that are immediately accurate. 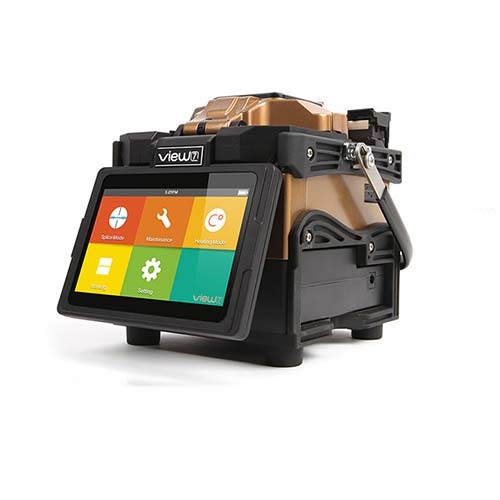 EXFO’s FTB-5700 was designed to deliver exactly that, adding an exclusive, game-changing feature—single-endedness, which in itself dramatically cuts truck rolls. 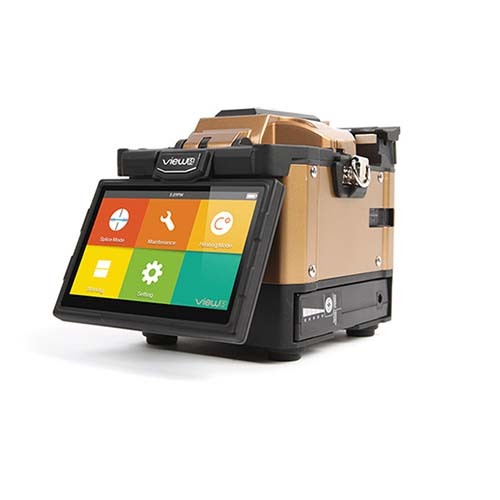 The FTB-5700 is a lightweight unit that: Enables single-ended testing, market-exclusive feature Allows one technician to test both CD and PMD Offers a fully automated, highly intelligent interface—no training required Minimizes manual intervention, for fail-safe results Reduces required connections to just one Leads to faster time-to-revenue The only single-ended PMD and CD analyzer on the market Combining PMD and CD into one test solution that enables technicians to characterize multiple links from a single location, the FTB-5700 is built specifically for today’s high-speed network reality. Its highly intelligent interface and functionalities ensure that test parameters are automatically optimized, whatever the link. 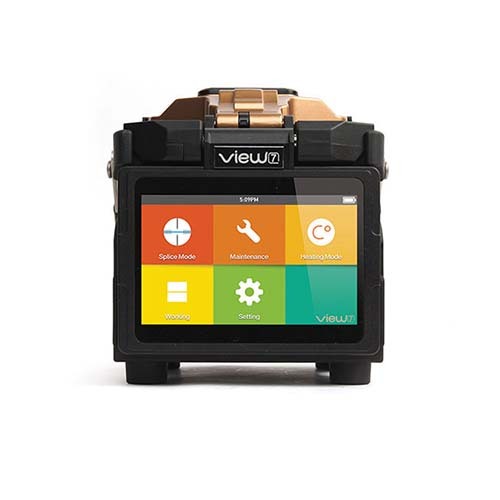 Additional key features: Groundbreaking single-ended testing technology reduces both the testing time and operational expenses (OPEX) Highly robust technology for underground and aerial fiber Network recognition: unit automatically adopts the proper parameter setups Link-length measurement Complies with ITU G.650.3 fiber testing standard and FOTP-243 and FOTP-175B standards Chromatic dispersion testing in raman deployments Raman is now an integral part of most coherent system deployments. 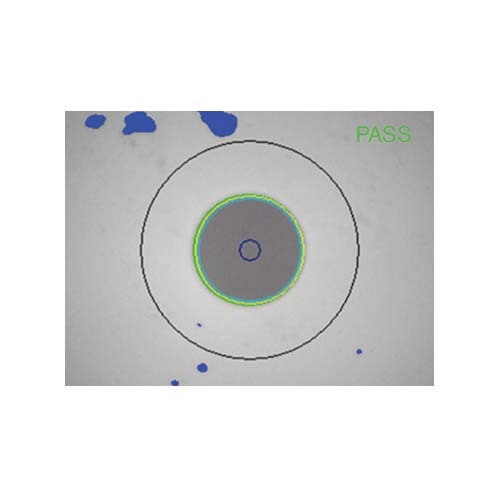 To optimize Raman gain and efficiency, the fiber type of the effective area must be known. While it is known in most greenfield deployments, the same cannot be said for brownfield. 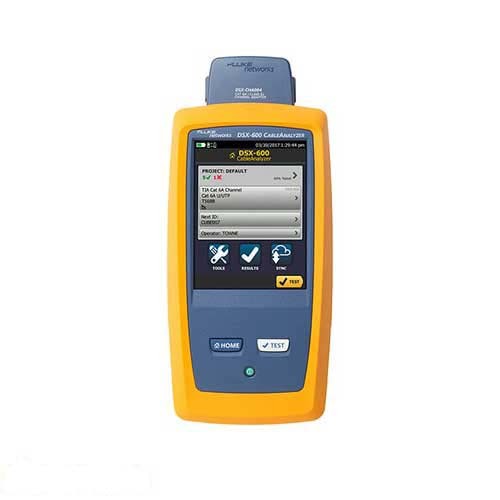 When in doubt, the fiber type can be determined using the FTB-5700: lambda zero, CD slope and coefficient at 1550 nm. 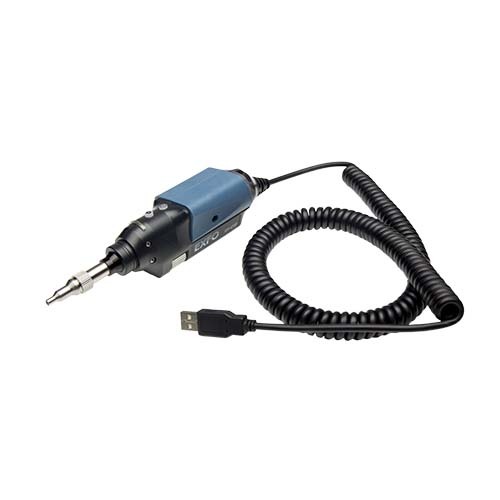 The FTB-5700 is uniquely positioned to take these measurements, and since it is single-ended, you will save on OPEX. Plus, the unit will calculate the fiber length for an accurate slope and coefficient measurement. Single-ended testing: driving OPEX down in a hurry In typical dual-ended dispersion testing scenarios, a technician has to be present at each fiber end. 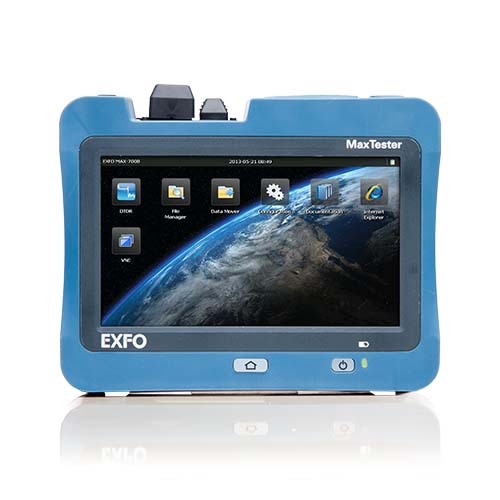 EXFO’s single-ended solution speeds up the process in two ways. First, engineer A does not have to wait for engineer B to arrive at the other end of the link with the light source. And second, fibers can be tested in multiple directions, turning a job that could take hours into one that takes minutes while reducing truck rolls and OPEX. 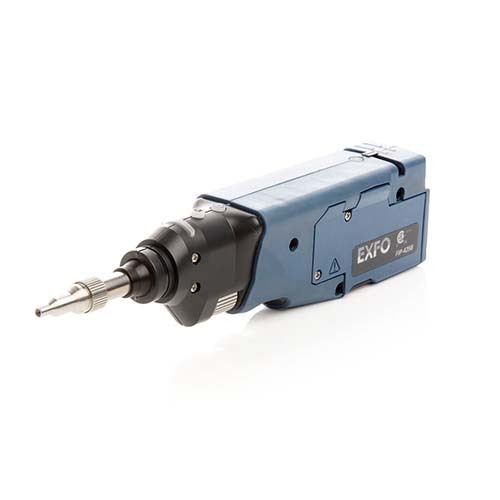 EXFO’s single-ended solution speeds up the process in two ways. First, engineer A does not have to wait for engineer B to arrive at the other end of the link with the light source. And second, fibers can be tested in multiple directions, turning a job that could take hours into one that takes minutes while reducing truck rolls and OPEX.